What is a German Rechtsanwalt? I am actually grateful to the owner of this website What is a German Rechtsanwalt? 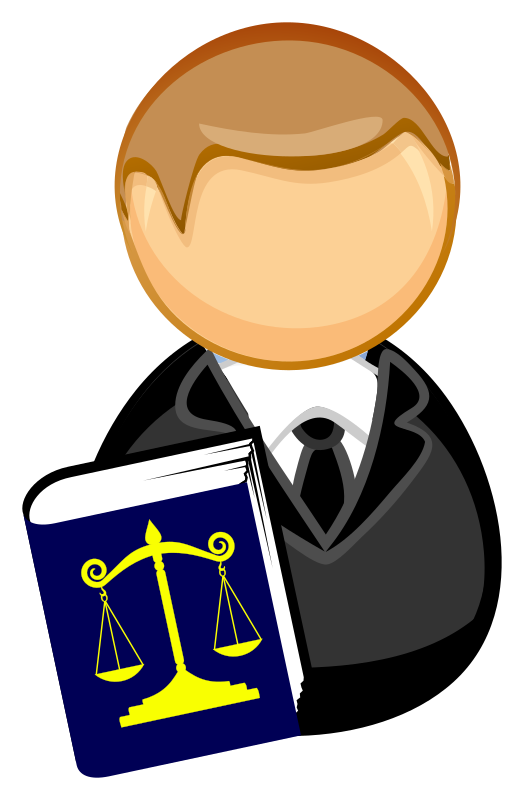 | Cross Channel Lawyers who has shared this great post at at this place….